Jinder Mahal Is No Longer WWE Champion... But Why? The biggest question on everyone&apos;s mind is why? Why did Jinder Mahal drop the WWE Championship on Smackdown? Here are the latest speculation and rumors circulating social media on why he dropped the title. Vince McMahon felt that Jinder Mahal vs Brock Lesnar atSurvivor Serieswasn&apos;t appealing enough and made his decision based solely on his gut feeling. An injury forced the writers to change plans. 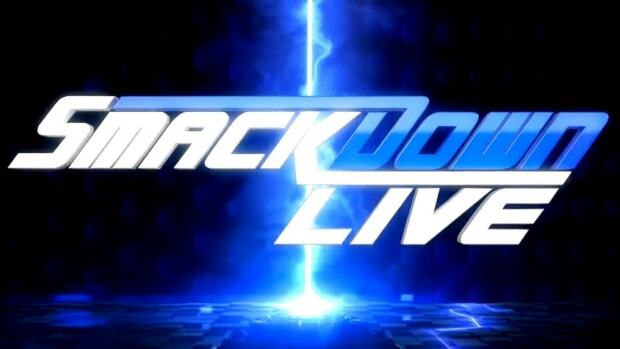 The decision for Jinder to drop the title came less than a week prior to Smackdown as the final spot on Team Smackdown was going to originally go to AJ Styles after he was to defeat Rusev in a qualifying match. 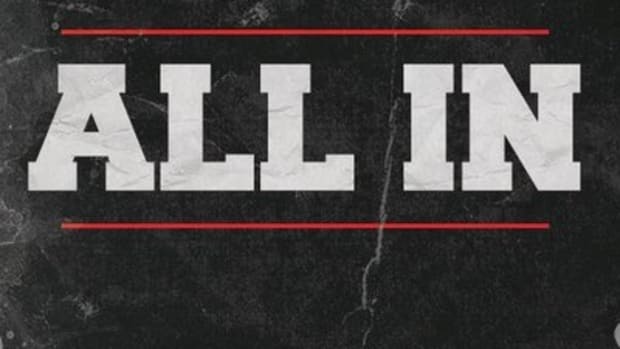 But given the changes, WWE has decided to give John Cena the final spot as the fifth and final member now leaving Jinder off the PPV altogether. Originally, Cena was set to be the guest referee for the match between Mahal and Lesnar. 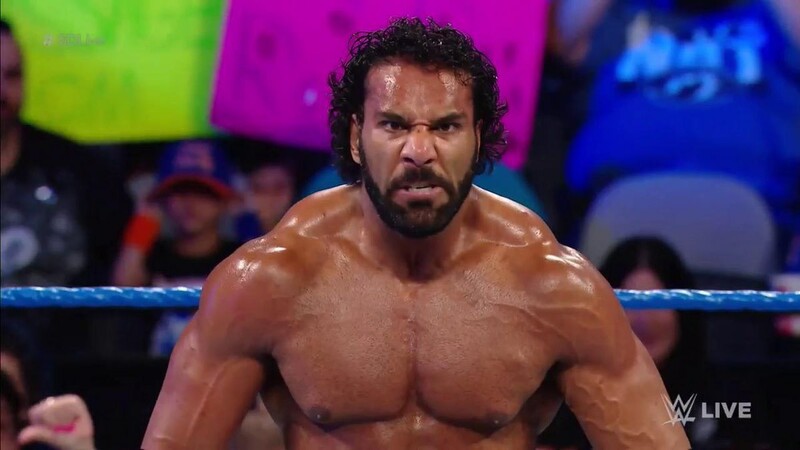 What happens now for Jinder Mahal? Will he have some kind of involvement with Survivor Series? A possible run-in? Will he once again regain the title on the upcoming tour in his home country of India making him an even bigger star in front of his home fans?